Want to know why a home maintenance planner is a must-have for home owners? Need help with a home maintenance schedule to keep your home in tip-top shape? You’re in the right place! It’s about time to “Spring Forward” and lose an hour of sleep. Ugh. It’s also about time for “Spring Cleaning”. Double Ugh. And with the arrival of spring and Daylight Savings Time comes one important job… changing the batteries in your smoke detectors. Am I the only one that uses the beginning and end of Daylight Savings Time to remember to change out those batteries? I don’t know where I picked up that little tip, but it’s served me well over the years. But, if changing the smoke detector batteries and mowing your lawn is the extent of your home maintenance, then you’re in trouble my friend! We had to have a $4,100 sump pump and a $4,300 HVAC unit installed last year. Ouch! 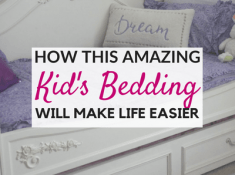 Want to know how we paid for it all without getting completely stressed out? Click here! Yes, home ownership is awesome, but it can also be super expensive. That’s why it’s important to perform your home maintenance regularly to keep your house (and major investment) in tip-top shape. *This post contains affiliate links which means I may earn a small commission from these links at no additional cost to you. Read my full disclosure here. And what better way to organize all of your home maintenance schedules, receipts, and warranties than with a home maintenance planner. A Home Maintenance Planner can save you money. Forgot to change the air filters on your air conditioning unit? Oops! Now your electric bill is going up, up, up because your unit isn’t working as efficiently. Forgot to winterize your outside faucets? Oops! Now a pipe burst and water is spewing out behind your sheetrock. Break out the check book. Keeping a home maintenance planner with a proper maintenance schedule can remind you to complete simple home maintenance jobs so that you don’t end up with huge, expensive problems. Plus, certain home maintenance jobs can actually save you money on your taxes. Installing a new, more efficient HVAC unit last year allowed us to take a $400 tax credit. However, you will need to have your receipts for maintenance services to use as proof for Uncle Sam. But, if you have an organized Home Maintenance Planner then all of your receipts are there for you to reference. A Home Maintenance Planner is good for your home’s resale value. A home maintenance planner shows potential buyers that you took care of your home. We bought a new house last year. After searching for 7 months, touring at least 50 homes, and being outbid 3 times, we finally found a house that we LOVE. 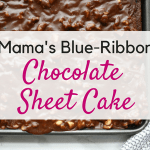 When we walked into our house for the first time during a showing, we noticed a home maintenance planner laying on the kitchen counter, along with the realtor’s cards and the home specs. The previous owner had meticulously maintained a notebook full of all of the appliance warranties, termite service invoices, appliance instruction manuals, etc, etc, etc. As buyers, we were impressed. We had visual proof that the homeowner had taken care of the house properly. Buyers want to know that they aren’t going to have to replace a major appliance or battle termites any time soon. So, having a home maintenance planner full of documentation proving that you performed the necessary upkeeps can be a big plus when it comes to selling your home. A home maintenance planner can set your home apart from the competition and ensure potential buyers that they’re making a sound investment. A Home Maintenance Planner ensures important documents won’t be lost. How stressed out do you get when you’re looking for something that you really need, but you have no idea where it is? Keeping your important maintenance documents neatly organized in a home maintenance planner ensures that you can easily find them if needed. 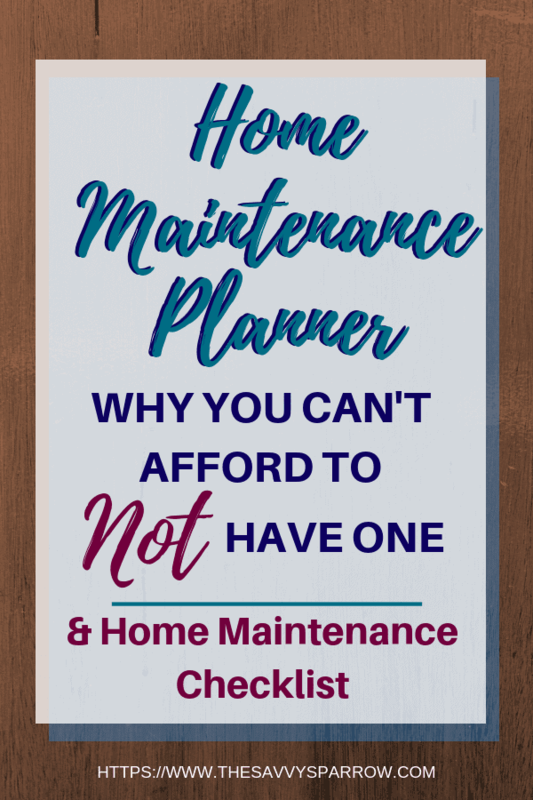 What to Include in Your Home Maintenance Planner? 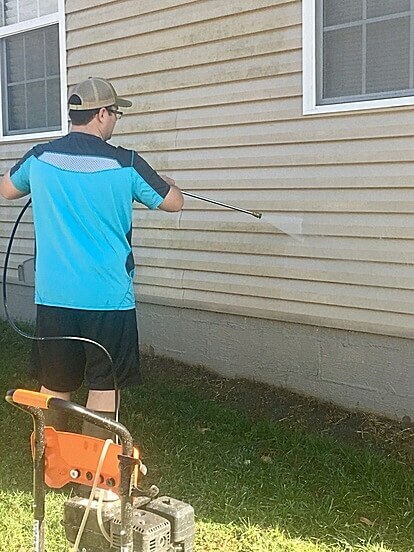 A home maintenance planner should first include a schedule of maintenance jobs. Depending on where you live, your home maintenance schedule may look a bit different from mine. This sample of maintenance jobs assumes that you live in an area with all four seasons (not in Florida where you don’t have to worry about ice and snow). Major appliances, tools, furnaces and air conditioners, services performed… these usually all come with some type of warranty. And some companies require you to register a product and keep warranty information for your warranty to be valid. I find that it’s easiest to keep all of your warranty information together in a separate section of your home maintenance planner. That way, if you ever have a problem and need to make a claim, you know exactly where to find the necessary information. Love the guy that came out to service your refrigerator three years ago, but have no idea what company he works for? Keep a record of all of your preferred maintenance contacts in your home maintenance planner so that when a problem arises, you know exactly who to call. Remember how I was talking about the $400 tax credit that we got after replacing our HVAC unit? To take advantage of these tax credits, keep your receipts as proof. Also, having maintenance work orders and receipts is helpful if you need to dispute a maintenance invoice. True Story – We recently had our attic fans fixed because we noticed that they were not turning on during the hot summer months. The electricians that performed the work gave us a work order showing exactly what they had done to fix the problem. A few weeks later we got the bill and I noticed that the company had charged us for installing new thermostats. However, when the work was completed the electricians told us they did not have to replace the thermostats, and there was no indication of the thermostats being replaced on our work order. I was able to dispute that part of the bill and save about $80 because I had kept my work order. It pays to keep the proper maintenance documentation in your home maintenance planner. 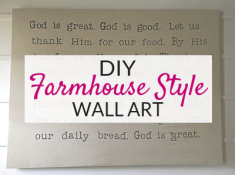 Want to know what color your living room wall is painted so you can patch that hole in the sheetrock? Or maybe you need to know the brand and color of your hardwood floor so that you can replace a few damaged planks? 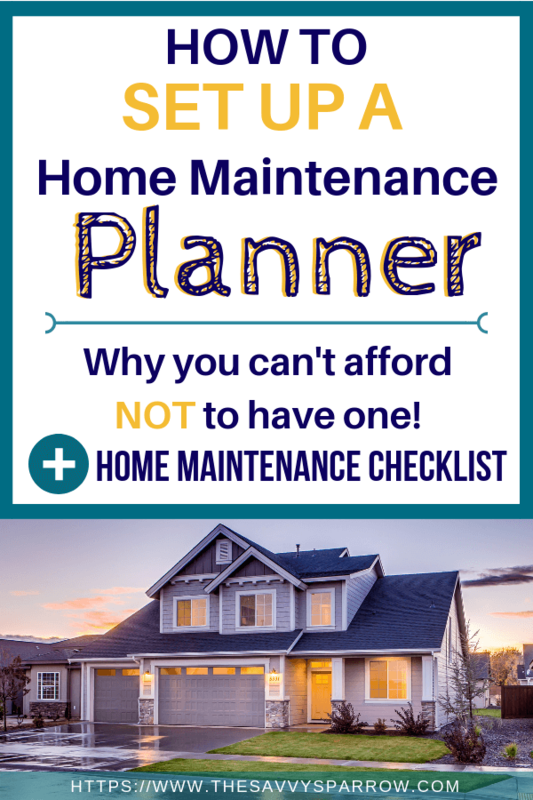 Keep all of this information handy in your home maintenance planner so that you’re not just winging it when the occasional home improvement project comes around. 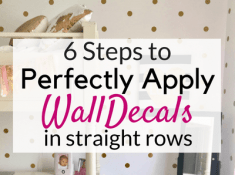 True Story – While renting one time, our landlord painted several small spots on some of the walls to cover up old nail holes. He knew the exact color of the paint, but he purchased the wrong finish. The walls had dark gray and light gray polka dots. Not a great look. Also, not a huge deal… except for the fact that he wasted about $40 and a few hours of his time on the wrong paint. Avoid the stress of standing in front of a wall of 3,217 paint choices at your hardware store with absolutely no clue what color you need. Keep all of these details handy in your home maintenance planner so that you know where they are when you need them. As you can see, home maintenance can be stressful and time consuming. However, not keeping your home properly maintained can lead to even bigger headaches. Avoid big and super expensive home problems with a home maintenance planner. How do you keep your home properly maintained? Are there any routine home maintenance jobs that I’ve forgotten to include? Leave me a comment down below! And good luck on your home maintenance! 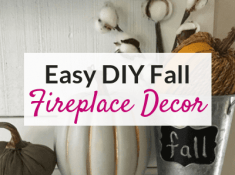 Easy DIY Fall Fireplace Decor – On a Budget! Welcome to The Savvy Sparrow. I'm Amy! If you feel like you're doing "it" all but not really doing any of "it" well, then you're in the right place, Friend! 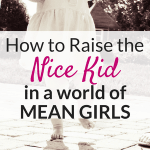 I want to help you manage the day-to-day crazy with practical tips and encouraging stories so that you can Stress Less and Nest Better! The Savvy Sparrow is a participant in the Amazon Services LLC Associates Program, an affiliate advertising program designed to provide a means for sites to earn advertising fees by advertising and linking to Amazon.com. Sign up for practical tips and encouraging stories to help you manage the day to day crazy and live a stress-free life! 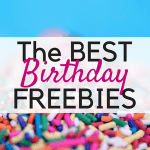 Plus, get access to exclusive FREE content and printables!